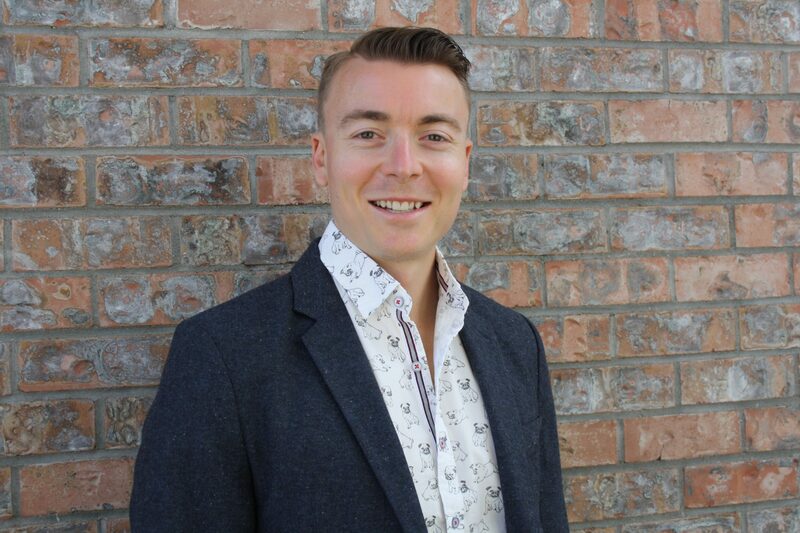 It is with great excitement that all of us here at Okanagan Vision Therapy welcome Dr. Walker to the team! Dr. Daniel Walker comes to us with extensive post-graduate training in the area of Vision Therapy and Rehabilitation – and also brings with him the valley’s most comprehensive knowledge and background in the area of ocular health and nutrition. As a studying fellow with the Ocular Wellness Nutrition Society (OWNS) – a society dedicated to the role of nutrition on the preservation of vision – Dr. Walker is passionate about using nutrition to help guide positive visual development, prevention and recovery. As we’ve heard him say many times, what you put into your body can have a profound impact on the output that you get! Adding this new and exciting element to our programs is allowing us to elevate the quality of service and experience that we provide. In addition, we are all selfishly enjoying learning which berries and nuts are actively trending. Stay tuned to the blog next month where we will feature a Q&A with Dr. Walker on all things nutrition! CONTACT OKANAGAN VISION THERAPY, CONVENIENTLY LOCATED IN DOWNTOWN KELOWNA, FOR FURTHER INQUIRIES.